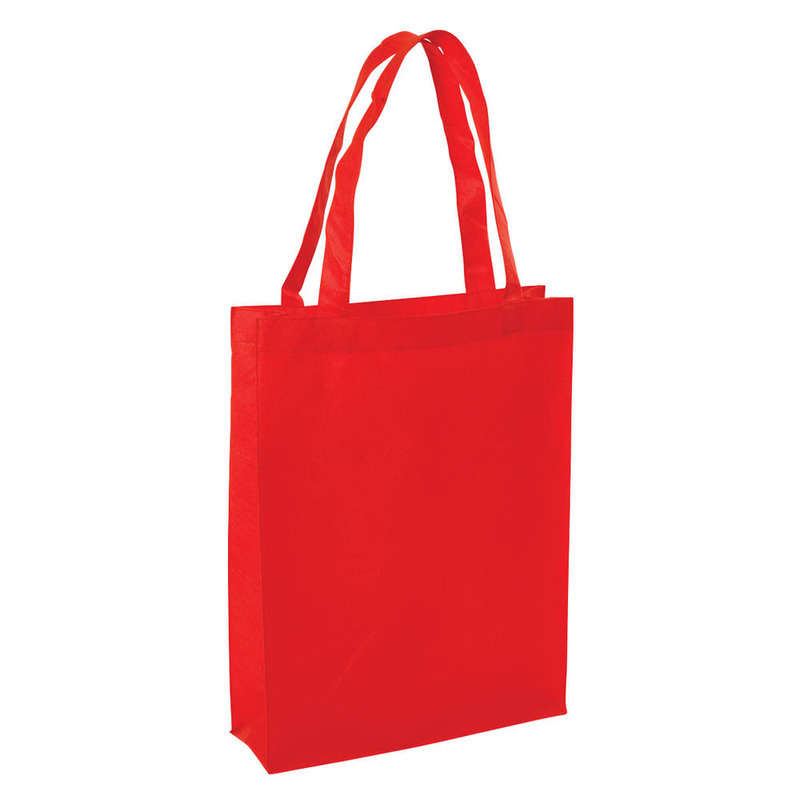 It’s proven time and time again to be reliable and resilient. 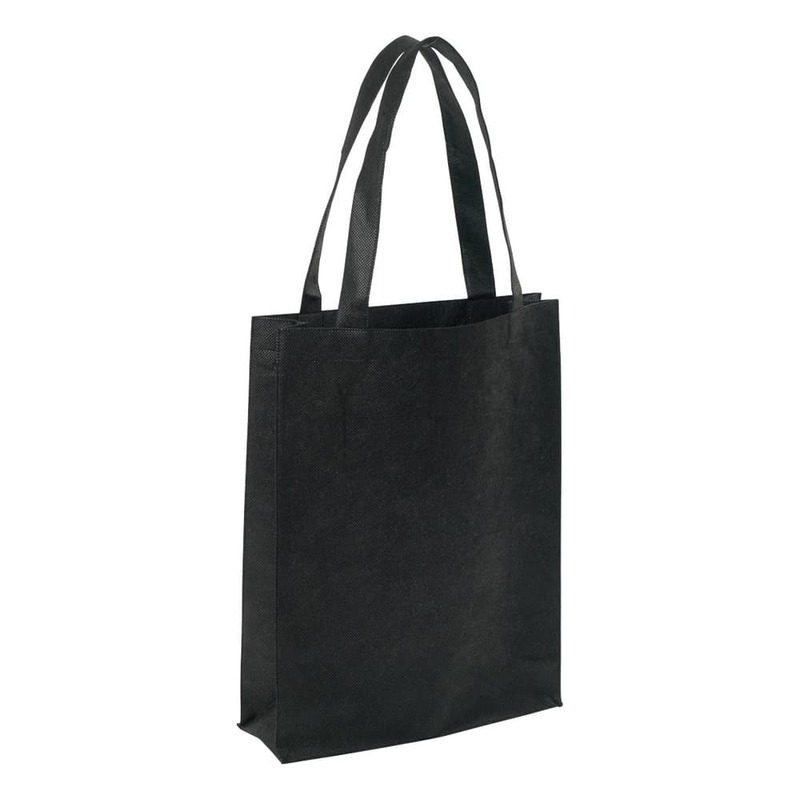 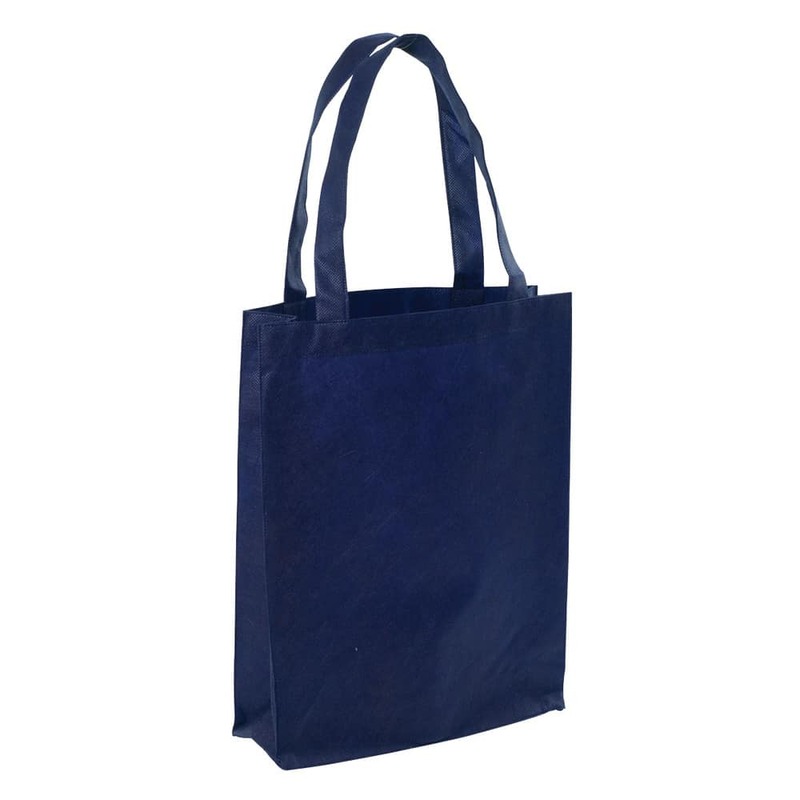 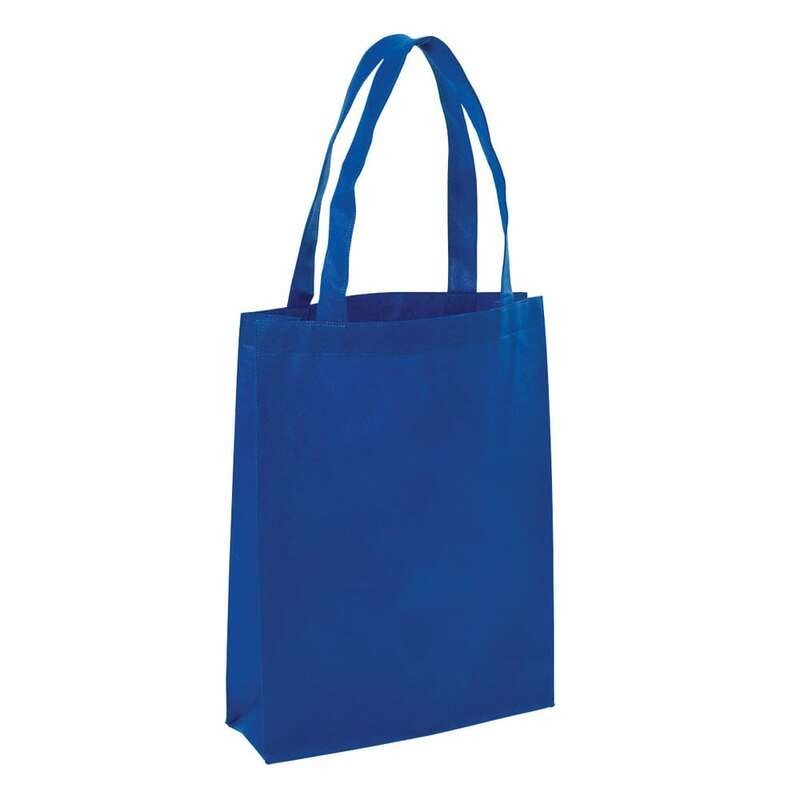 This Non-Woven A4 Tote excels as an exhibition bag as its strong, in a core popular range of colours and economical. 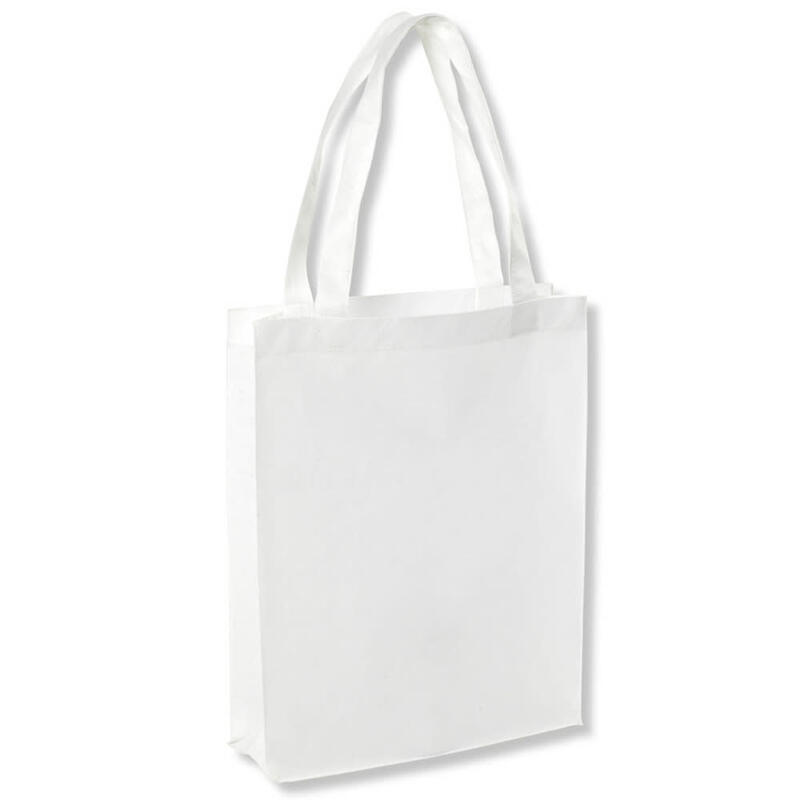 Lightweight but with an amazing capacity for exhibition and conference materials.